Bridgeport is the most populous city in Connecticut. Hartford is the capital city of Connecticut. The name of the state was taken from the name of the major United States River, Connecticut River. This word means long tidal river. Based on the population, it is considered as the 29th most populous city in United States. If you check it based on the area, it is the third smallest state. There are various nicknames that Connecticut has. It is often called as the Land of Steady Habits, the Provisions State, the Nutmeg State and Constitution State. The center of the population in Connecticut is located in Cheshire, New Haven County. It is inhabited by a lot of people. 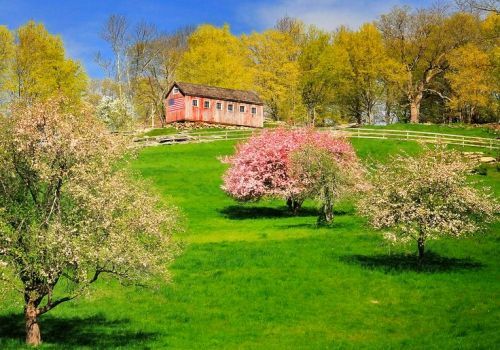 The Dutch was considered as the first European settlers in Connecticut. The settlement of the Dutch was located in the present day Hartford. 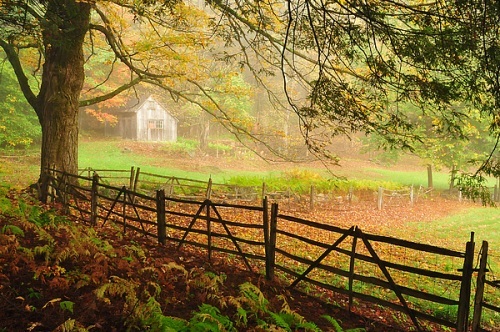 In 1630s, England built the first major settlement in Connecticut. 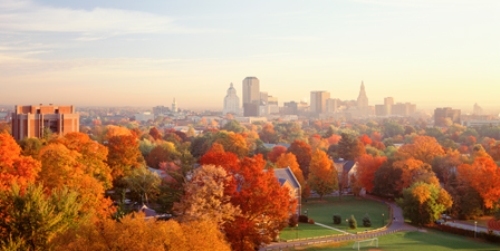 The economy of Connecticut is always associated with the financial service industries. It has the highest per capita income in 2010 census. Find facts about California here. 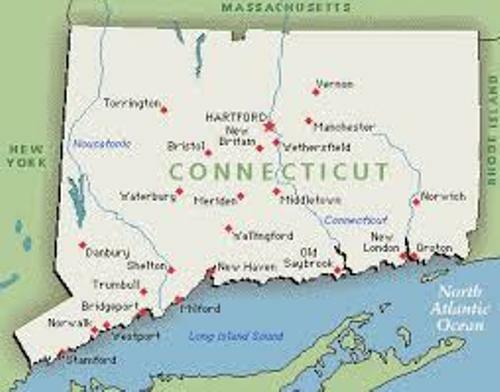 The major cities in Connecticut besides Hartford are Danbury, New Britain, Bridgeport, Waterbury, Greenwich, New Haven, Bristol and Stamford. Bear Mountain located in Salisbury is considered as the highest peak in Connecticut. The landscape of Connecticut is diverse for you can find beaches located in southeastern New London County. 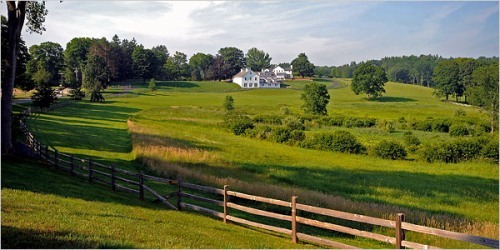 The horse farms and rolling mountains are located on the northwestern Litchfield Hills. Get facts about Colorado here. Can you guess the climate in Connecticut? It has the humid continental climate. The summer season is warm and humid, while the winter season is cold. You can perceive the mild humid temperate climate at the coastal area of Connecticut. Moreover, the people can enjoy 2,400 hours of sunshine per year. Are satisfied after reading facts about Connecticut?